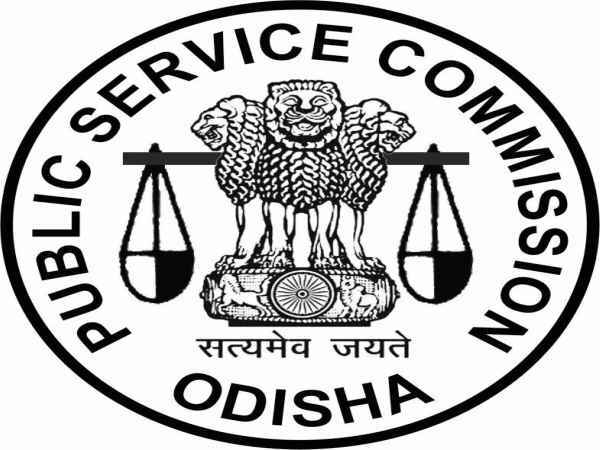 The Odisha Public Service Commission (OPSC) has released a notification inviting applications form eligible candidates for filling 67 vacancies to the posts of Assistant Conservator of Forests (25 posts) Group A and Forest Rangers (42 Posts) Group B under the Odisha Forest and Environment Department. The online application process towards the same will start from 15 February 2019 and will close on 14 March 2019, with 19 March 2019 as the last date for the payment of application fees. Candidates interested in applying for the posts of Assistant Conservator of Forests and Forest Rangers through OPSC Recruitment 2019 must have attained 21 years of age as on 01 January 2019, and not exceeded 32 years, with a relaxation in the upper age limit by 5 years for SC/ST/SEBC/Women and Ex-Servicemen candidates. Candidates must pay a prescribed fee of Rs. 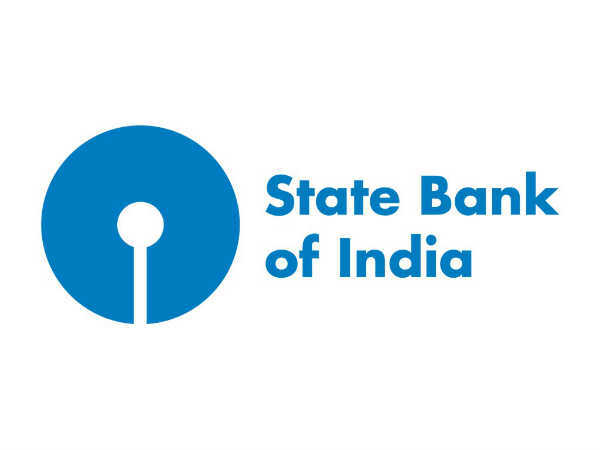 500/- towards the examination fee through a Pay-in-Slip (Challan) to be payed at any branch of the State of Bank of India. SC/ST candidates of Odisha State are exempted from paying any fee. 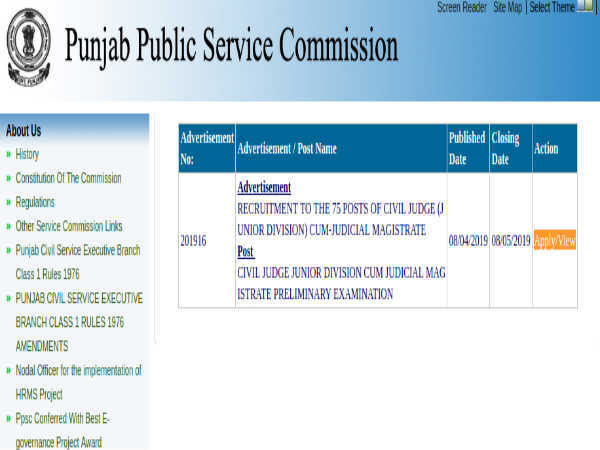 Desirous candidates applying for the posts of Assistant Conservator of Forests and Forest Rangers through OPSC Recruitment 2019 must possess a Bachelor's Degree with at least any one of the subjects - Botany, Chemistry, Geology, Mathematics, Physics, Statistics, Veterinary Science, Animal Husbandry and Zoology, or a Bachelor's Degree in Forestry or Agriculture from a recognised Institution/University in India. The selection of candidates as Assistant Conservator of Forests and Forest Rangers through OPSC Recruitment 2019 will be done through a Written Examination (1,400 marks, Physical Test and Viva Voce Test (200 marks). For details about the Physical Test click on the notification link provided below. 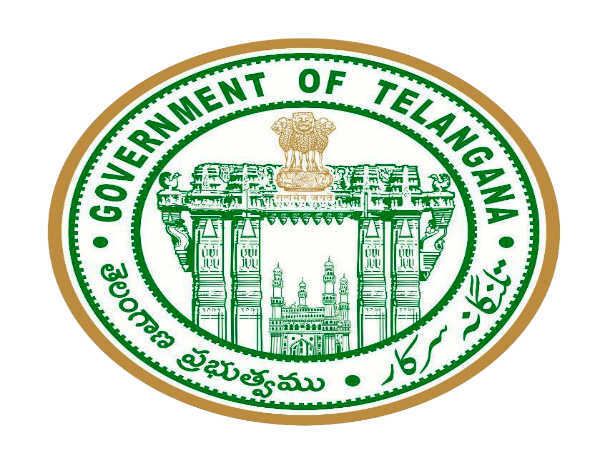 Candidates applying for the posts of Assistant Conservator of Forests and Forest Rangers through OPSC Recruitment 2019 must apply online on the official OPSC website at http://www.opsconline.gov.in/ from 15 February 2019 onwards.